Last Thursday I have been invited to some small warm dinner for the Philips new exciting event! This event have been held in my countries such as Indonesia, Singapore, Thailand, Korea and now Malaysia! All event held in those countries went successfully amazing! So during the event we were given a brief on what is this all about! I bet you are all excited too as I am! 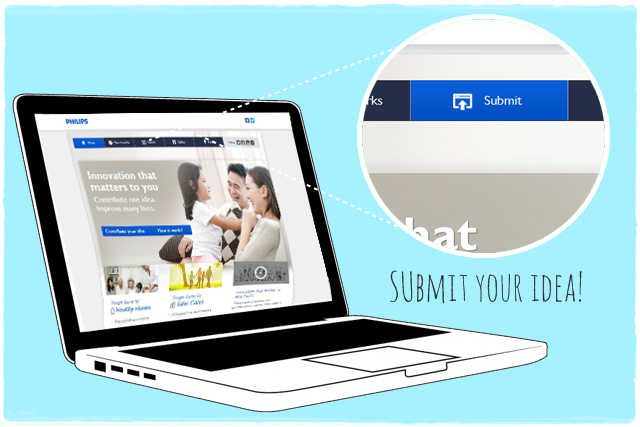 Well, Philips now are having a contest and its all about YOU! Philips want to help Malaysia become better with your ideas! 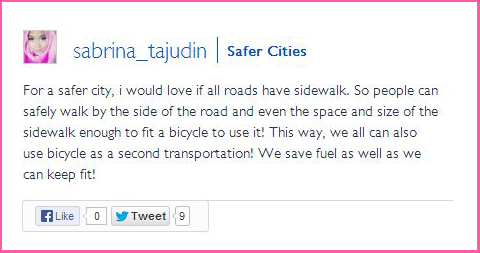 So do you ever have an idea to make out cities safer, or a healthier home? Well you are awesome! Because Philips wanna make that happen for you! If your idea wins, your idea will be implement and become reality! How awesome is that? So lets have a look at this video first to get you into the picture! 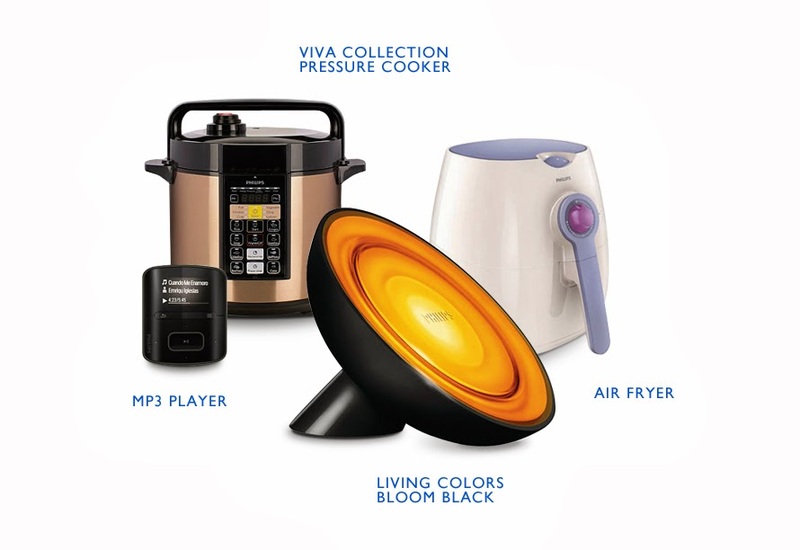 Philips believe that we should live healthier, live well and enjoy life! So your ideas matters to them and there are here to help! I know that you guys must have something in mind! Well... as a fact we do complaint from time to time right? Haha! So here is your chance to give your ideas! During the event we had a mini contest. 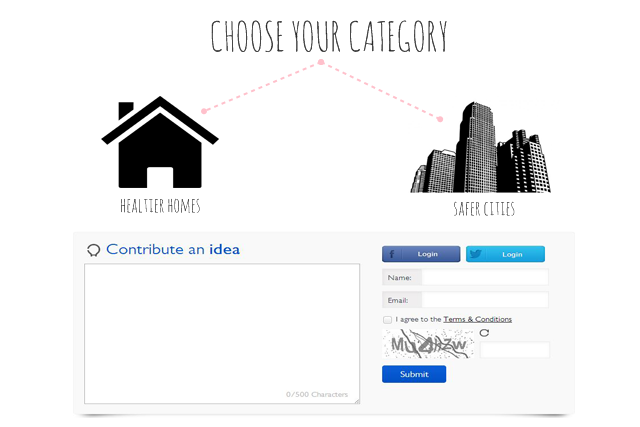 We submitted our ideas to the website and best 3 ideas will win a prize! Alhamdulilah! My ideas won 1st place! I won a Air Purifier worth RM700! Lily won 2nd prize and Swee San won 3rd prize! Woot Woot! So what are you waiting for? Let me show you the simple steps to enter! The event ends with a warm dinner with all my blogger friends! Of course I had fun! Yummy lamb it is! Thank you Butterfly Project Malaysia for this opportunity and Thank you Philips Malaysia for this awesome contest and makeing my Malaysia more special! It's even better if the sidewalk space comes with roof. Besides the safety of the pedestrians, I feel bad bila tengok they all kena percikan air when drivers bawak kereta laju2 langgar lopak air and bushhhh! Habis basah. yep! been there! it was raining and i can only cry in sadness!